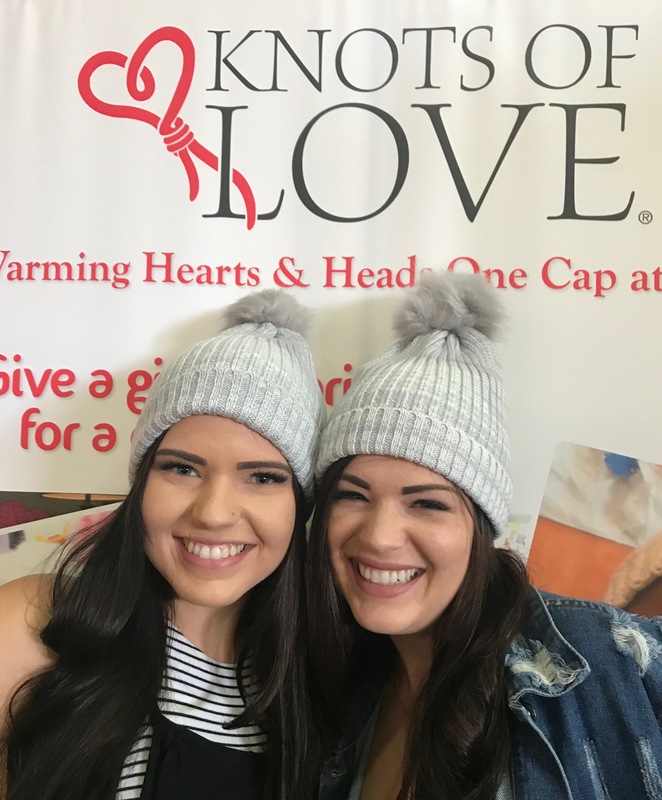 These beanies were given to Knots of Love to use as a fundraiser. They are manufactured and not handmade. Your PDF brochure with patterns will be emailed to you. 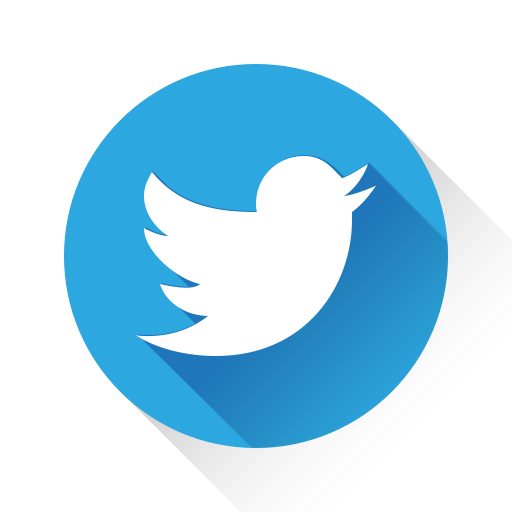 You will also receive helpful links to how to videos. 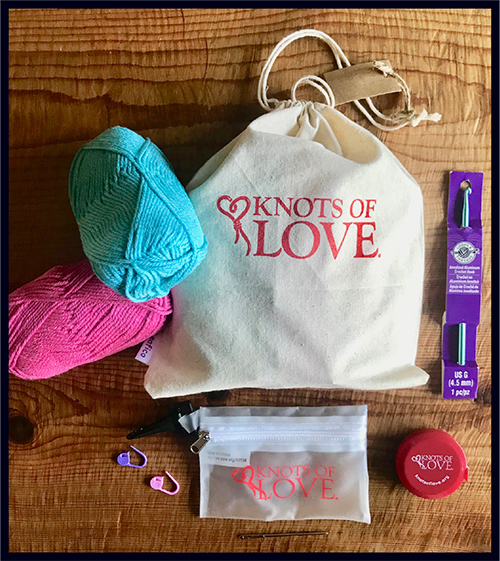 *Yarn colors will vary. Please note: we only ship within the US. Your PDF brochure with patterns will be emailed to you. Patterns are: Level easy You will also receive helpful links to how to videos. *Yarn colors will vary. 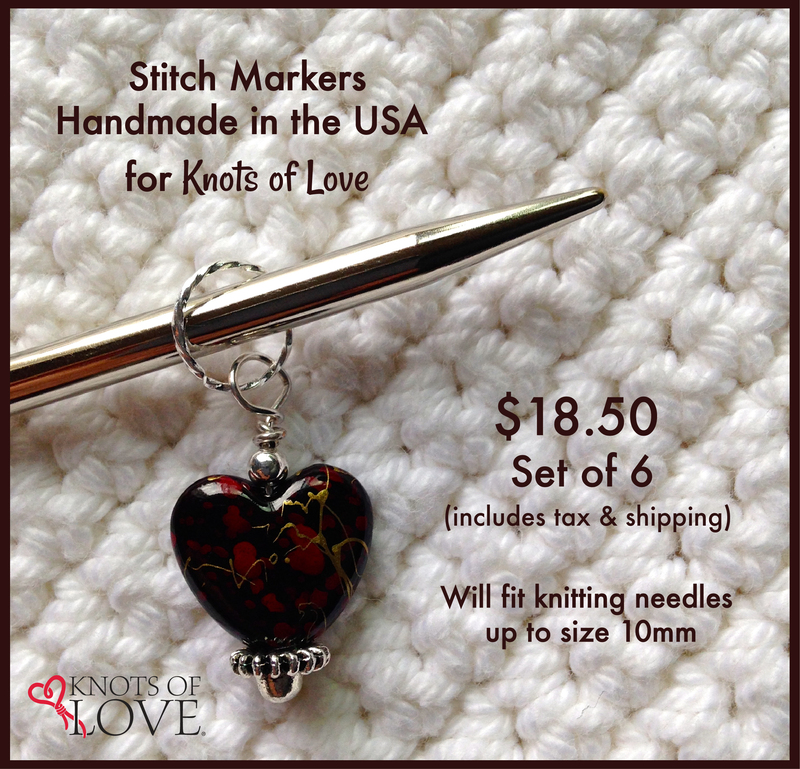 Stitch Markers will fit up to size 10 knitting needles. Millions of Americans are currently fighting cancer and other life-threatening illnesses. 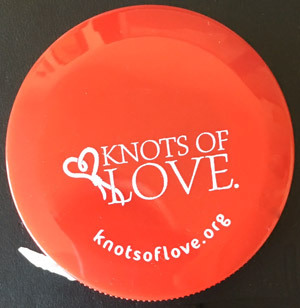 Support them in their struggle by wearing a Knots of Love wristband. Cost: 5 for $5. Minimum order is five. Size: Adult. Allow five working days for checks to be processed. Money orders will be processed immediately. 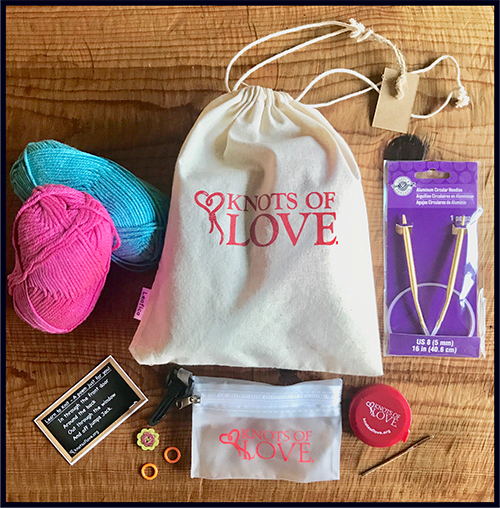 These totes are perfect for carrying around your Knots of Love Chemo Cap or NICU blanket creations. 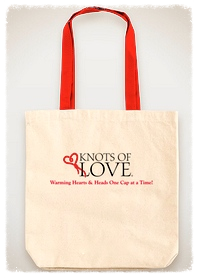 Purchase Knots of Love Canvas Totes (Small).